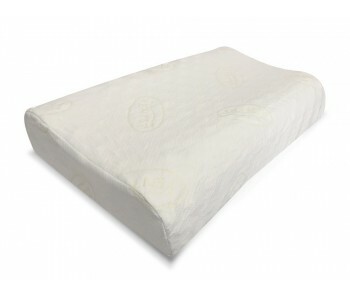 The Dentons Comfort Lowline is a pillow that is ideal for all children, small-framed side sleepers, the majority of back sleepers, and all water bed users. 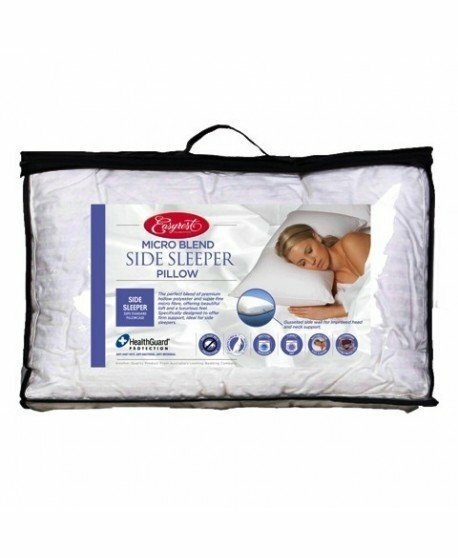 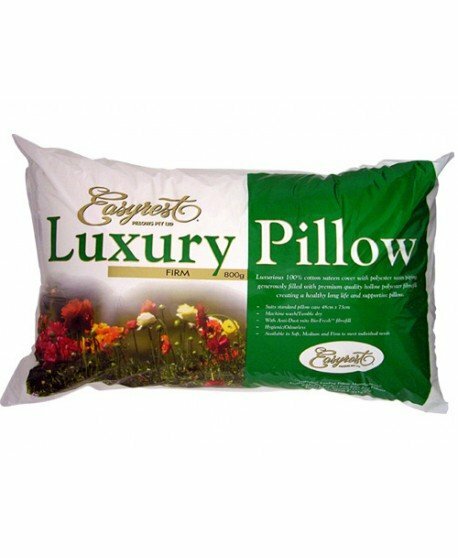 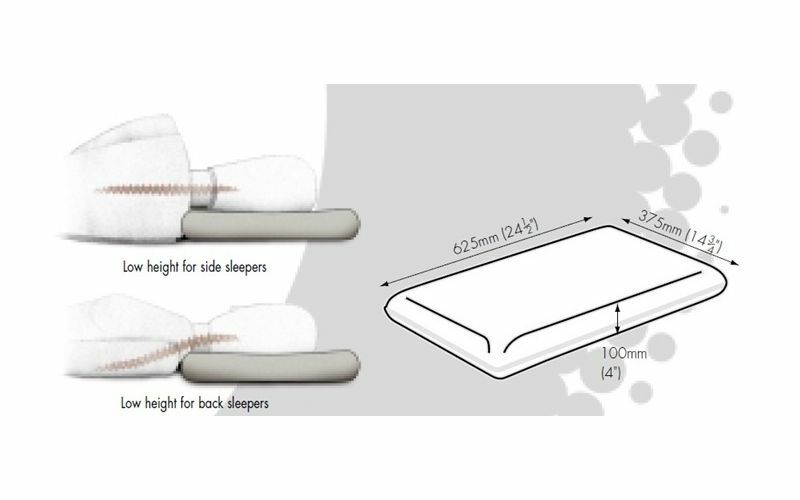 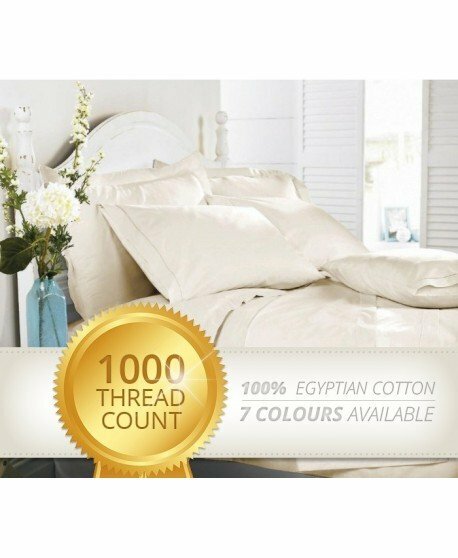 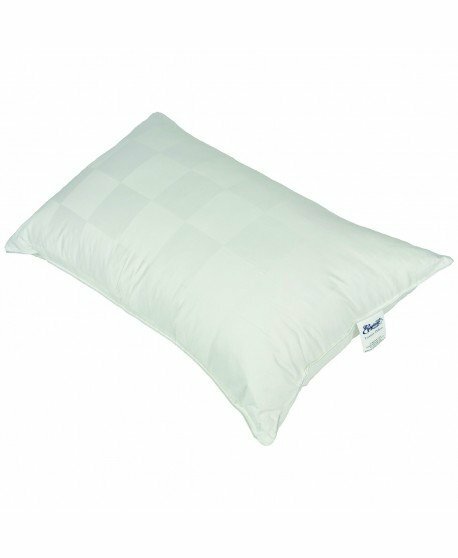 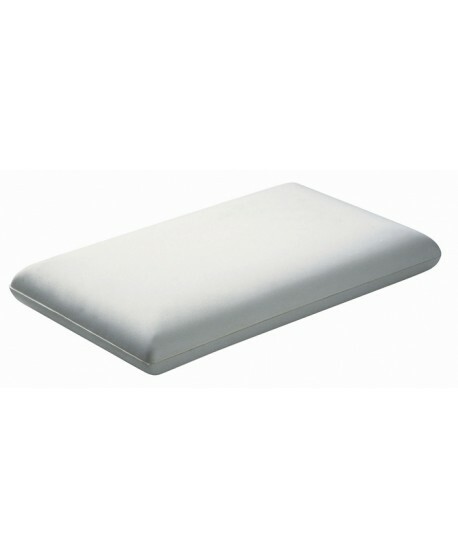 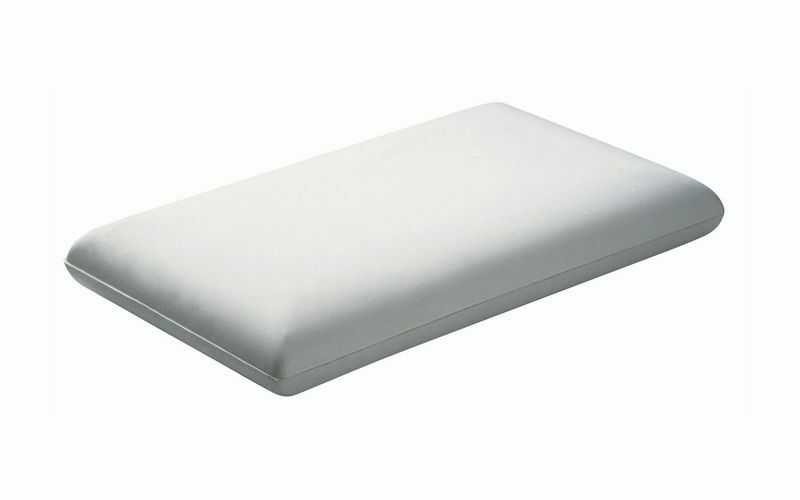 This pillow has a low head height, and features supportive and responsive high density foam that moulds to head positions that change with every sleeping movement. 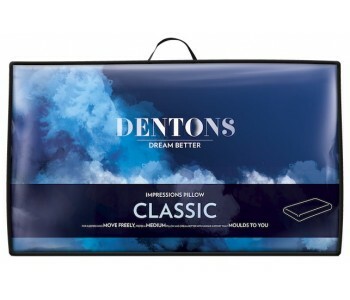 The Dentons Comfort Lowline provides optimum comfort and support, helping prevent neck pain that comes from pillows that are too soft and un-supportive. 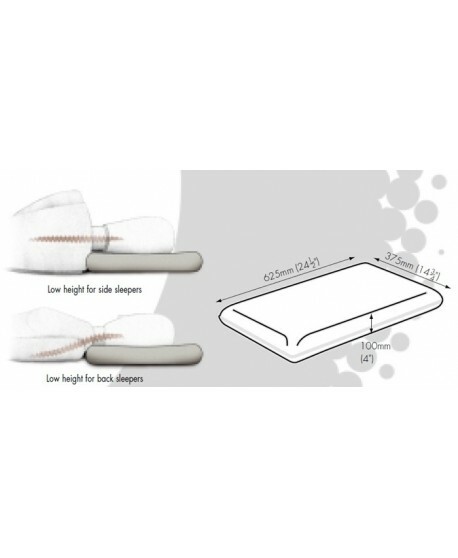 Side sleepers and large-framed back sleepers can enjoy the same benefits of the Comfort Lowline pillow with the Comfort Classic pillow, also by Dentons. 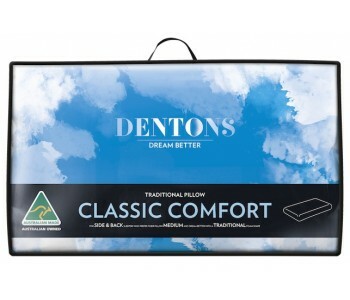 The Dentons Comfort Lowline is treated for effective control of bacteria, mould and mildew giving you a healthier sleep environment and looking after your health well into the night.